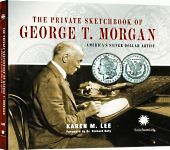 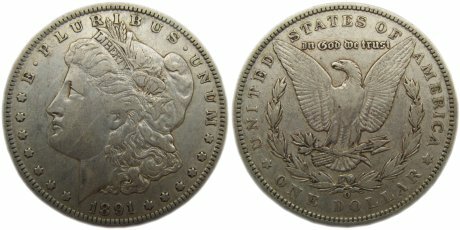 There are twenty-three Morgan Silver Dollars in the collection. 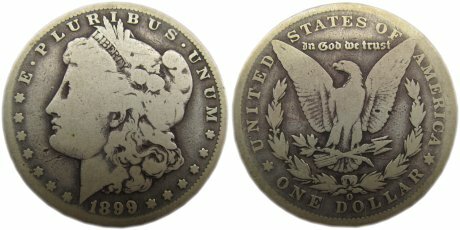 All are in circulated condition and show differing degrees of wear. 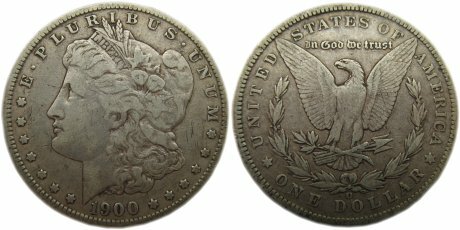 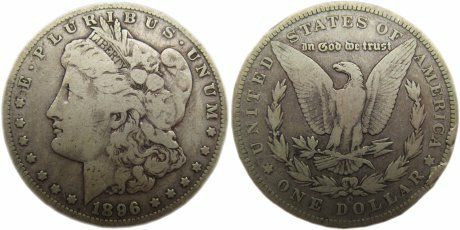 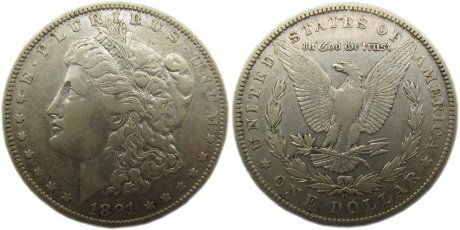 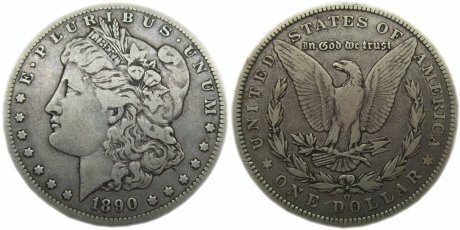 Filed under From the Collection, Morgan Silver Dollar.